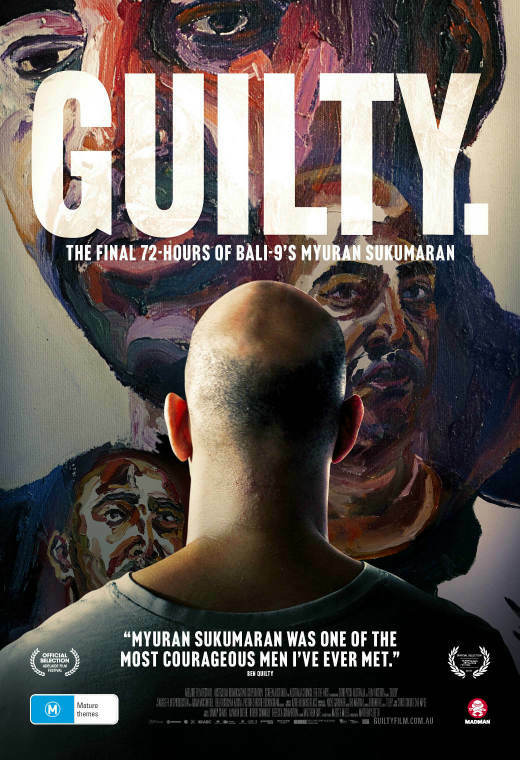 Matthew Sleeth’s Guilty, the feature documentary which chronicles the final 72 hours of Bali 9 convicted criminal Myuran Sukumaran before his execution in 2015, continues to have a powerful impact internationally. 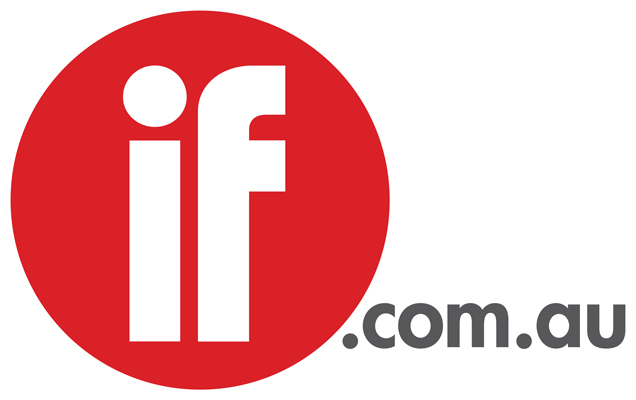 The Australian government tied the launch of its strategy for the abolition of the death penalty to national screenings of Guilty last October on the World Day Against the Death Penalty. Next, the film produced by Maggie Miles, who co-wrote the script with Sleeth and Matthew Bate, will screen at the triennial World Congress for Abolition of the Death Penalty in the Egmont Palace library in Brussels on March 1. 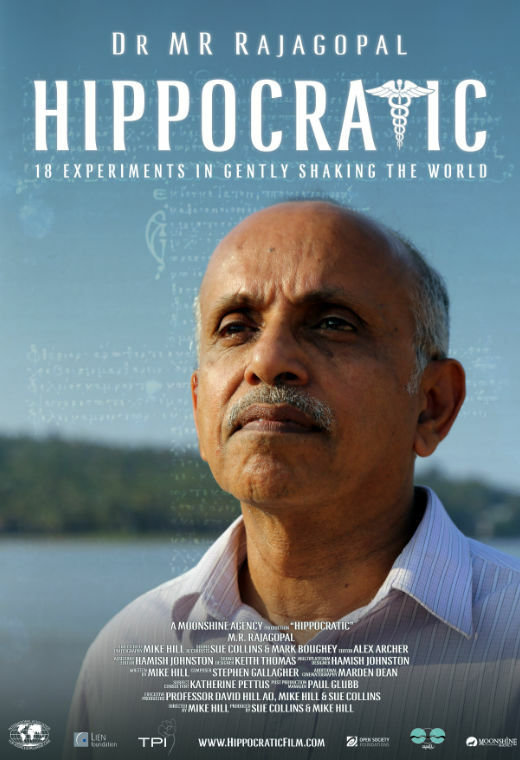 Miles will host a post-screening discussion with Sukumaran’s lawyer Julian McMahon SC, the president of Reprieve Australia, on the relationship between art and the death penalty. Sukumaran became an accomplished artist while he was on death row, tutored by Ben Quilty. Sir Richard Branson, a long-time anti-death penalty campaigner, who introduced a screening of the film on World Day, will speak at the Congress. Ndume Olatushan, who spent 28 years in prison in the US for a crime he did not commit and taught himself to paint while on death row, has been invited to join the panel.